No it’s not Brunch Électronik, and despite the name there’s no food on the agenda. 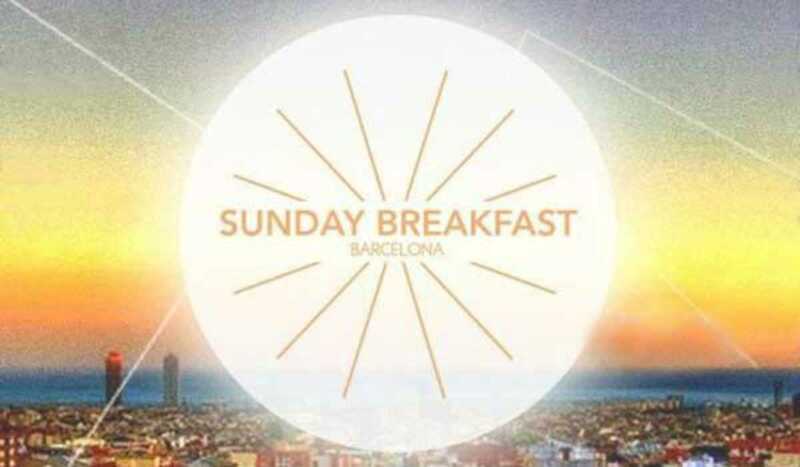 The Sunday tech house party that was born in Zürich has arrived in Barcelona. The quality of the international lineup – this first edition features Tobi Neumann from Berlin label Cocoon and Molly from Paris’ Rex Club, among others – is enough to draw a crowd to Poble Espanyol. The new party is a welcome addition to the city’s nightlife (daylife?) scene and will run twice a month through September. It’s a concept we’ve seen work before here: early Sunday clubbing, assuring you can be home and in bed not long past midnight.